After months of speculation, Gary Cantrell aka Lazarus Lake recently announced his candidacy for President of the United States. In a hastily arranged news conference at Frozen Head State Park in Tennessee, where most of the world’s press was assembled anyway, Lake made his stunning announcement. “After directing the Barkley Marathons since 1986, persuading hundreds of people to run loops around my dog’s backyard, and walking across the United States, I have come to the conclusion that people just aren’t that smart. As a result, I am announcing my candidacy for President,” explained Lake. Lake considered a fairly long list of running mates at first but then decided to limit the field to only Barkley finishers. Initially, Jared Campbell of Utah was the hands-down choice but due to his environmentalism, most notably his activism about cleaning up the air in Salt Lake City, Lake concluded that Campbell might be too divisive. David Horton was also briefly considered but unfortunately Lake wasn’t able to get in touch with Horton in time as a result of Horton’s dependence on a flip phone and his propensity for riding his bicycle for 24 hours at a time. Ultimately, Blake Wood emerged as the obvious choice. “Anybody who can come up with the algorithm for the Hardrock 100 lottery and then calculate the odds of getting in off the Never waitlist clearly has the chops to fix our ailing economy and let’s face it, I am not a numbers guy!” said Lake. Cantrell is, not surprisingly this early in his candidacy, being somewhat circumspect in his policy declarations. Yet, the press corps can make some assumptions based on those who he has appointed as his closest advisors. Additionally, Lake understands the importance of communications and marketing when it comes to launching a Presidential campaign and has hired Jamil Coury to be his communications director. In the coming weeks, we will undoubtedly hear more about the plans of the Lake/Wood ticket and some of the policy decisions they hope to make but, in the meantime, Laz fever is quickly sweeping the country and even spilling over the border. 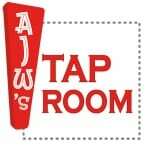 This week’s Beer of the Week comes from Wiseacre Brewing Company in Memphis, Tennessee. 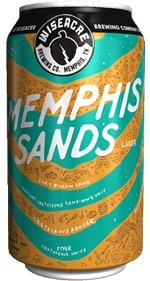 Known for their uniquely flavored brews, Wiseacre’s Memphis Sands lager is one of the most unique lagers I’ve tasted. Both sweet and malty, this decidedly non-bitter lager is smooth-drinking and fine-tasting. 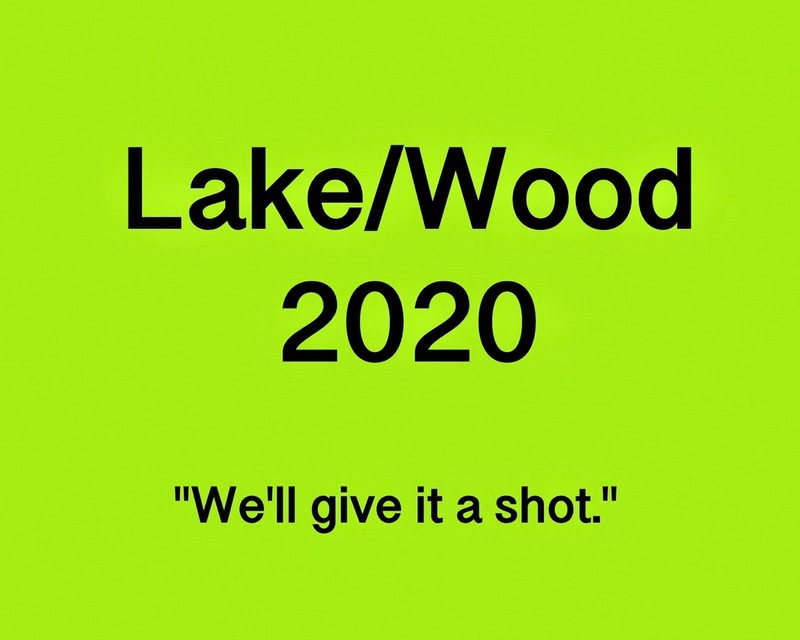 What policies would you like to see Lake and Wood announce their positions on? And, really, will you vote for these two? Propitious timing indeed! Independent candidacy? And, if not, what ticket are they, um, running on? I would love to see future updates on this outstanding ticket that clearly has a Frenchman’s chance in Little Hell of winning! Making America touch the gate again. Good one Andy! based upon the pool of candidates in 2020, this is a no-brainer. Laz has my vote. You will need Bryon and Meghan to do the video debates. Haha Andy, “calculate the odds of getting in off the Never waitlist”: Funniest stuff I’ve read in a while. Thanks for posting that. I’d rather vote for another male candidate older than 60, but Laz has all my respect. If nominated, I will run Barkley. If elected, I will serve homebrew. That right there looks like a winning platform to me!